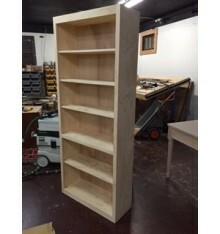 2 fixed shelves and 3 adjustable shelves Custom sizes available! 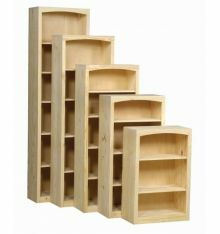 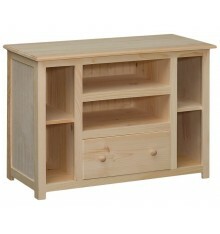 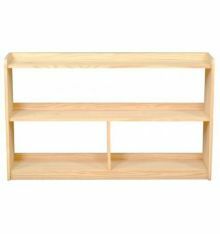 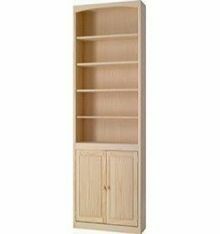 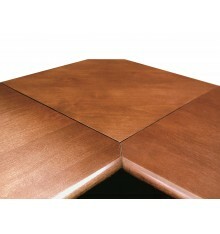 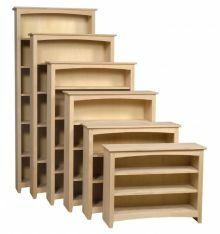 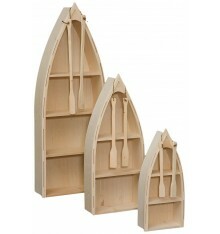 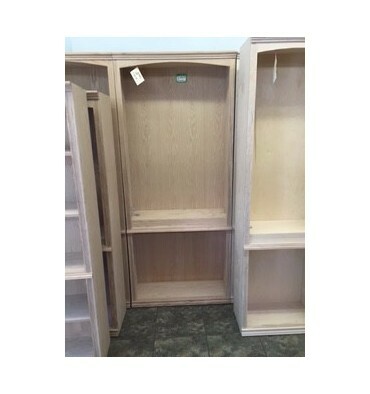 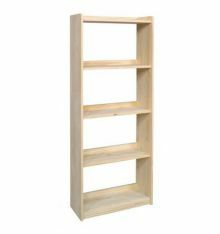 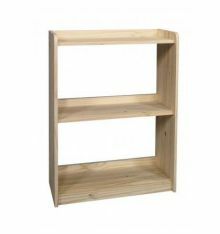 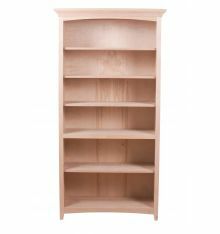 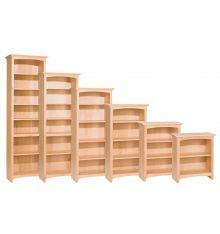 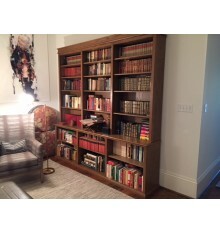 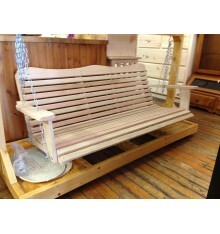 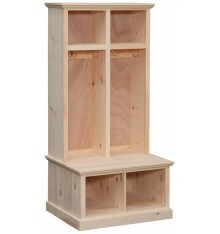 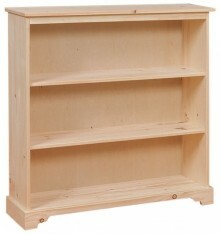 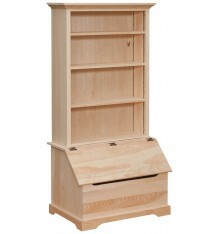 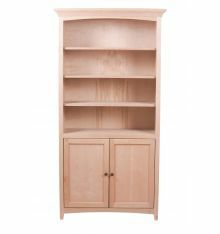 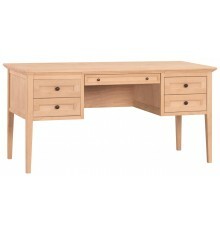 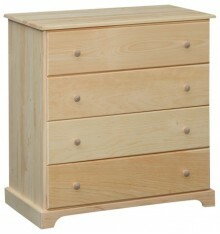 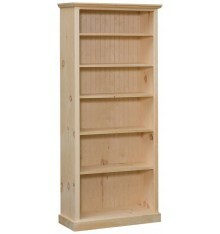 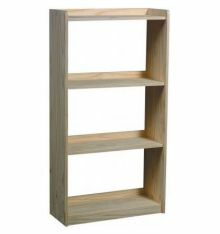 Wood'n Things can build many different style bookcases, custom sizes and finish options. 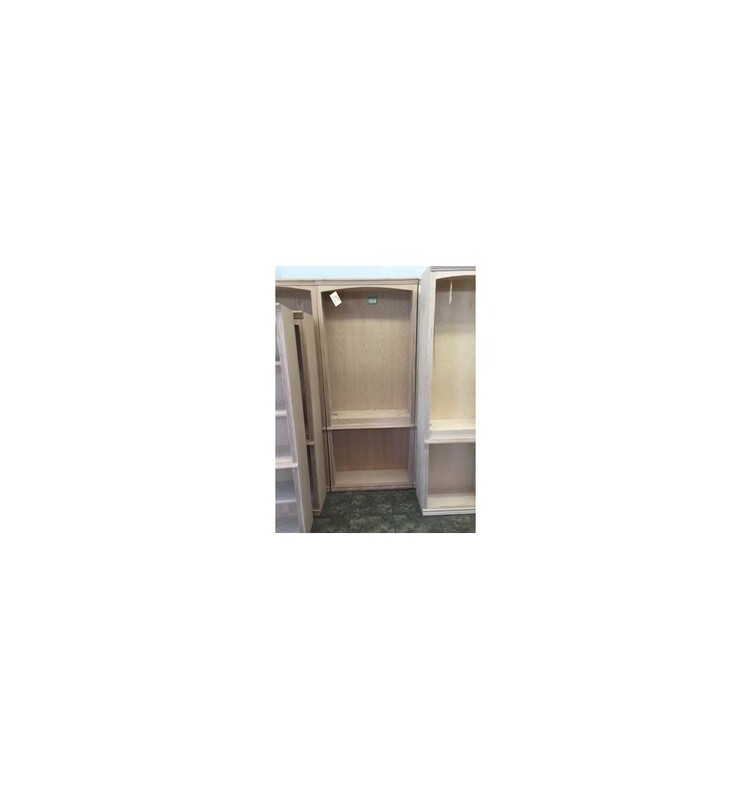 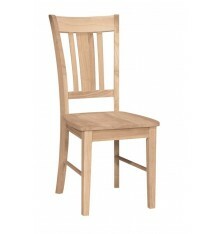 Available with door options. 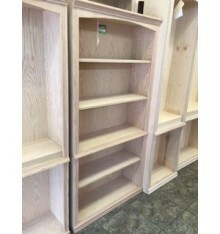 Wood'n Things can build many different style bookcases, custom sizes and finish options.